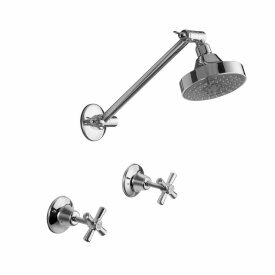 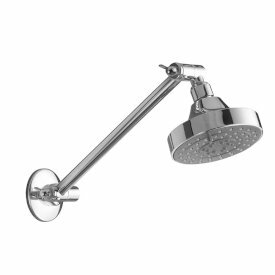 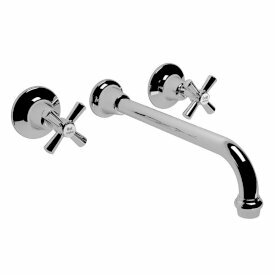 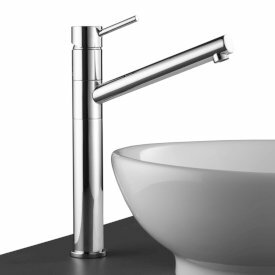 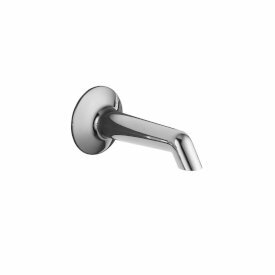 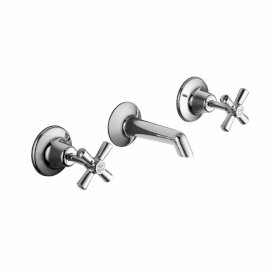 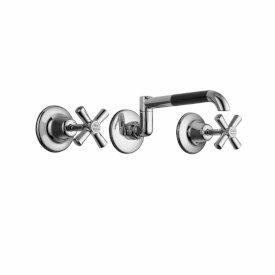 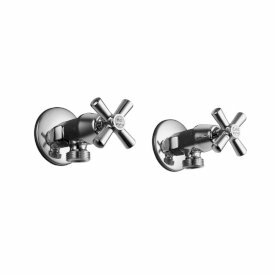 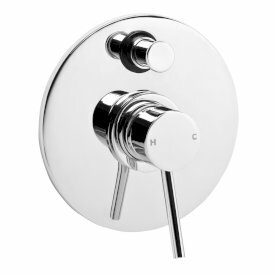 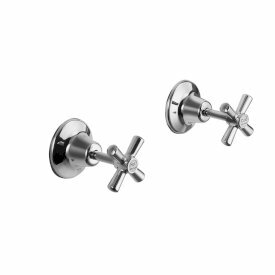 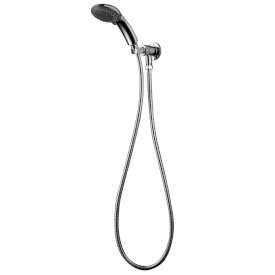 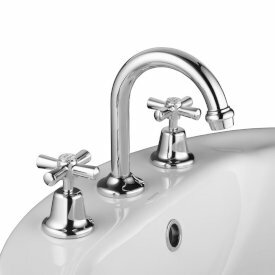 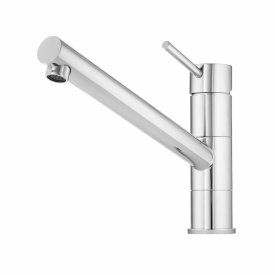 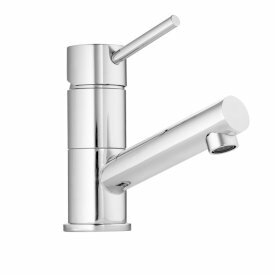 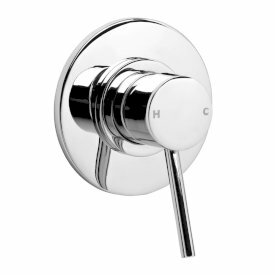 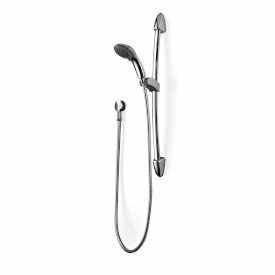 Classic style that never ages and is designed to compliment any bathroom. 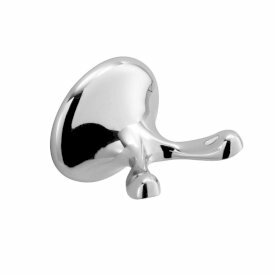 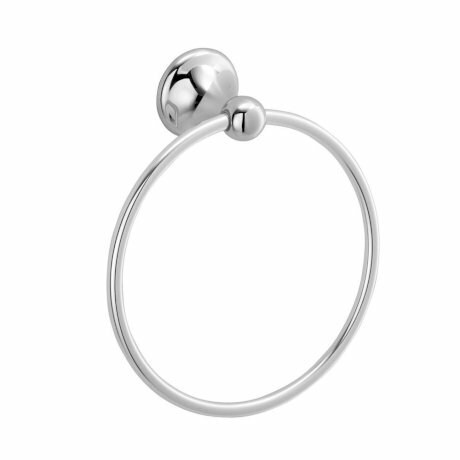 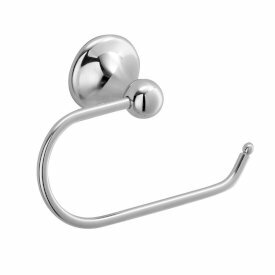 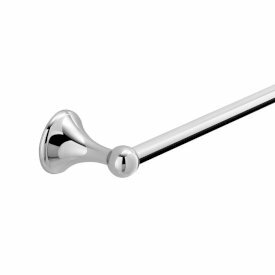 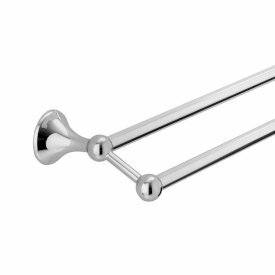 Polished Chrome finish for long lasting looks and durability. 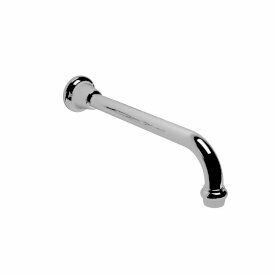 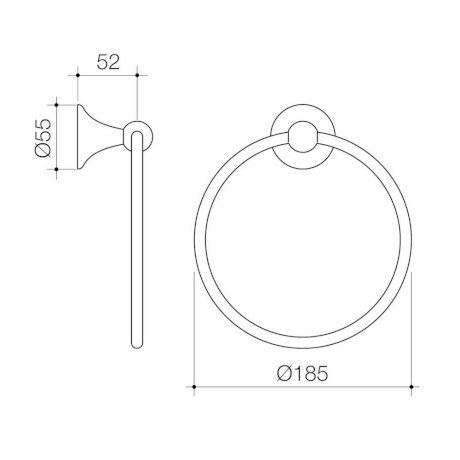 Metal Construction and extensive testing assures strength & quality.